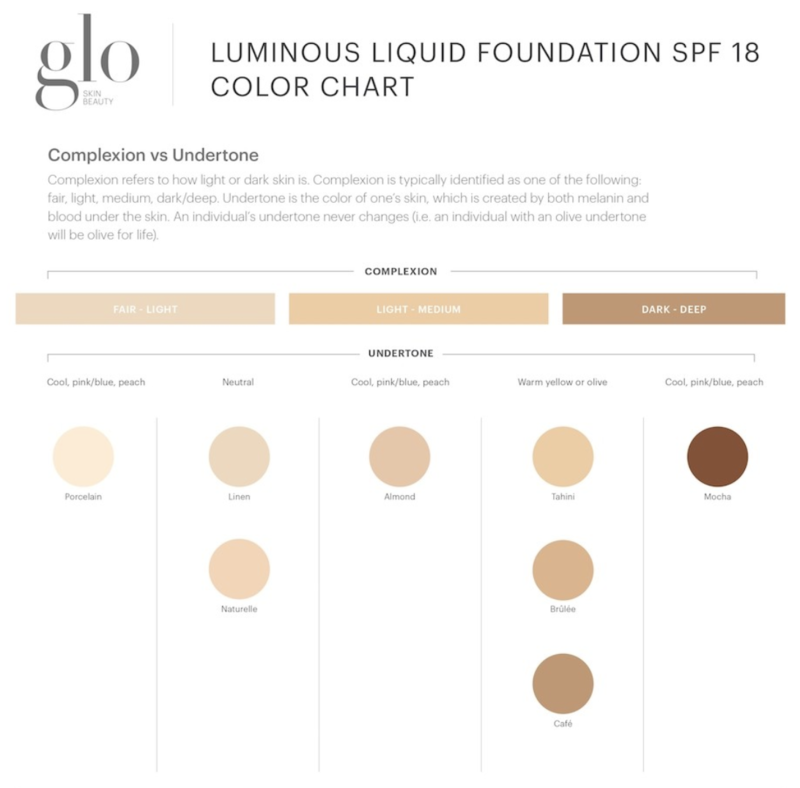 The luminous liquid foundation is a lightweight liquid mineral formula with amazing coverage to help erase imperfections and enhance radiance. 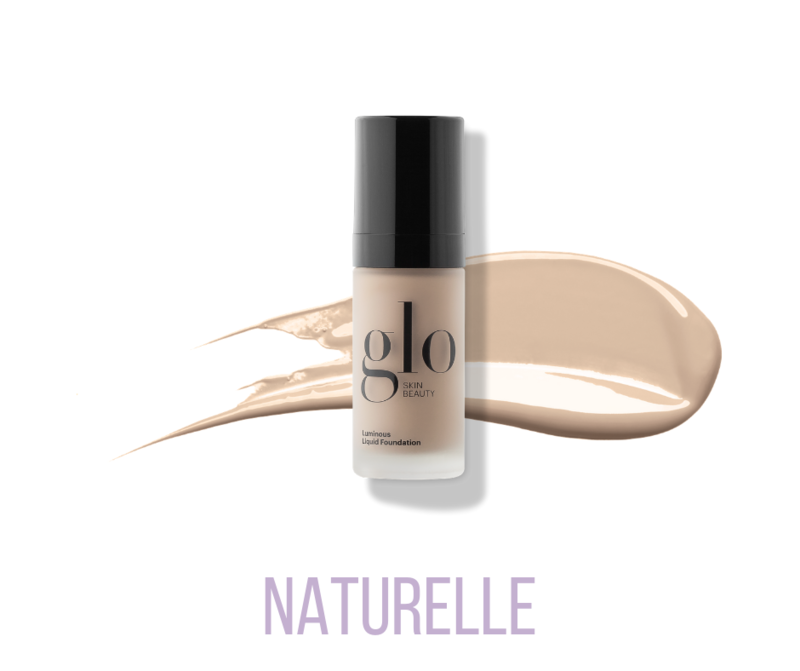 Th mineral foundation can instantly help revitalize your skin with a soft focus effect. It is formulated with a light-diffusing Diamond Powder and moisturizing ingredients to deliver a flawless and youthful complexion.